Civil engineers mostly work on intricate drawings and sketches to design breathtaking building structures which require the best machine that can handle resource-intensive applications such as AutoCAD. Usually, these laptops or PC comes with a high price tag that everyone cannot afford so we crafted this roundup to assist you while picking the perfect computer for civil engineering and architectural designs. Keep in mind, for such type of work; it’s always recommended to choose at least Intel Core i5 processor instead of Core i3. With lower specs, there are high chances that you might face lag when loading huge files which of course, will reduce your productivity. All of the laptops listed below are well researched and added here for some reasons so choosing any of them won’t be wrong. 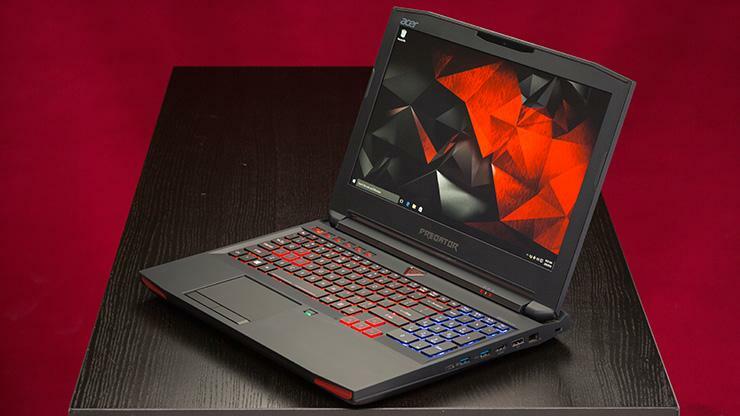 Acer Predator Helios 300 is the first contestant on our list; it’s not only the top class laptop that civil engineers and architects can use but also suitable for gaming. It packs with powerful specs to handle both graphical tasks along with games. Coming with an Intel Core i7-7700HQ CPU, 16GB of RAM, and 256GB SSD drive, this beast can run AutoCAD or any architecture tools like a charm without lags no matter how large your worksheet is. Thanks to NVIDIA GTX 1060 GPU having 6GB of memory and VR ready feature. So, you can design drawing by taking benefits from virtual reality technology for maximum outcome. Besides that, the red backlit keyboard looks just incredible. When you need more power, make use of turbo boost technology which clocks the CPU at 3.8GHz. Full-HD IPS ready display with LED Backlit delivers outstanding color quality. It can last for a whopping 7 hours of battery life which is quite nice. ThinkPad P51 by Lenovo is a sturdy laptop built with premium class material and solid in terms of bearing shocks, vibrations, and temperature which makes it the most suitable device for in-field use. It has a full keyboard with numerical pad, good for users who frequently do calculations. For great level of security, finger print sensor is also included. 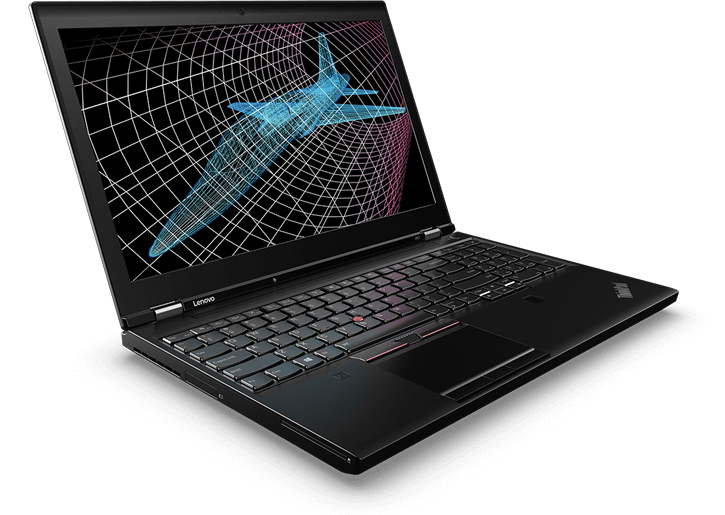 Talking about the system configurations, the Thinkpad P51 packs an Intel Core i7 processor from 7th generation family and clocks at 2.8GHZ and can be clocked at 3.8GHz with Turbo Boost. To handle intensive tasks, a dedicated Nvidia Quadro M1200M with 4GB virtual memory added which is paired with a whopping 32GB DDR4 Ram resulting in rip-roaring performance. And 512GB solid state drive provides enough space to store all of your project’s data. It also has essential ports to connect peripherals like USB, Thunderbolt, Mini Display port, and Docking connector. IPS display with FHD resolutions delivers fantastic quality with 1920×1080 pixels. This is no doubt a one of the best laptops for civil engineers and architects. Compared to above mentioned Lenovo ThinkPad P51, Aspire E 15 also has a sturdy and robust built quality thanks to high-end plastic and aluminum. The matte finished lid has crosshatch pattern which looks awesome. Design-wise, it’s not that flashy like Helios 300 but provides an elegant and decent outlook. So, professional users might prefer to buy this laptop instead of RGB and flashy one. 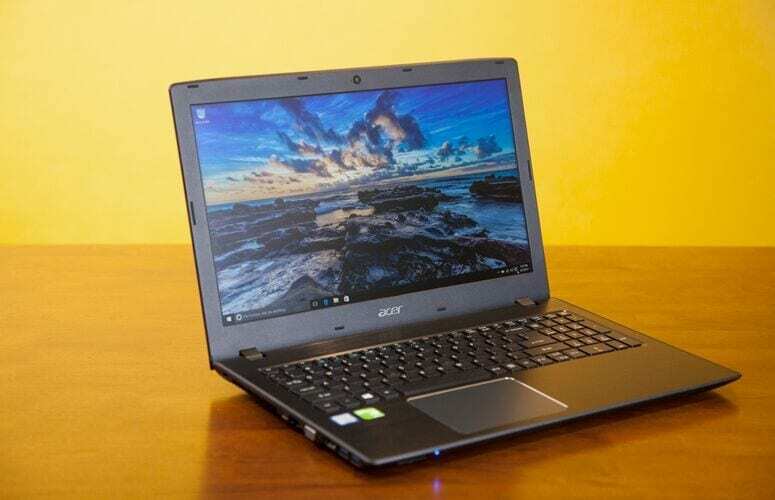 Available in different variants where the low-end model packed with 7th generation Intel Core i5-7200U processor coupled with 8GB DDR4 Ram, NVIDIA GeForce 940MX having 2GB GDDR5 memory, and 256GB SSD storage. While using the keyboard, you won’t feel any flex making it one of the best laptop for writers and bloggers. Another thing worth mentioning is a phenomenal battery life of 12 hours so that you can work all day long. Its 15.6-inch display panel yields high definition output with ultimate graphics quality. 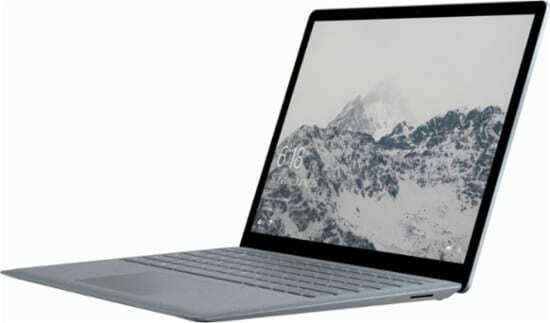 Microsoft Surface is not a cheap computer; it’s one of the high-end devices built with powerful hardware launched recently. Its gray color with an elegant looking pattern on the entire body deliver impressive aesthetics. You get friendly keyboard having proper space and comfortable key travel. Its keys are covered with Luxurious Alcantara material so while typing you’ll taste something premium. There are multiple variants available such as Core i5 and Core i7. The Core i5 version has 8GB of RAM and 256GB space. Instead of one or two colors, you get four beautiful color choices. On the other hand, the large 2256 x 1504 pixels resolution is perfect for designing in-depth sketches and drawing. At just 2.76lbs weight, the Surface Laptop is easy to carry and doesn’t feel too much. It includes the latest Microsoft Windows S operating system exclusively available for specific machines. 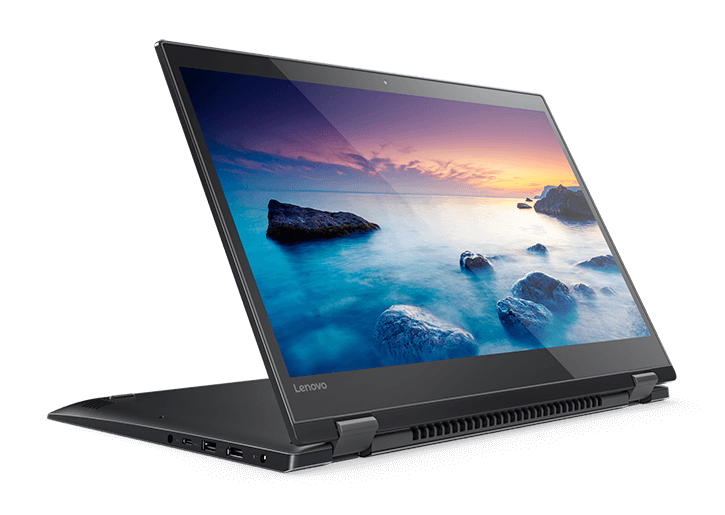 If you’re looking for a 2-in-1 laptop that can be used as a standard computer as well as a tablet, then Lenovo Flex is the perfect option available on the market. The design and aesthetics are an astonishing accommodating decent look that might be a superior choice for mature users. It includes a fingerprint sensor placed under the keyboard. However, the trackpad is a bit smaller, so chances are some users find it uncomfortable. You can choose from 14-inches and 15.6-inches variants coming with different specifications. Flex 15 model includes 256GB PCIe SSD, 8th gen. Intel Core i5 CPU, 8GB of memory, and Intel UHD graphics 620 graphical unit. You can enjoy the sense of touch screen in tablet or laptop mode for more usability. On top of that, 10 hours of batter timing is JUST outstanding. In a nutshell, Flex is a strong competitor in this roundup delivering cutting-edge performance for mechanical and civil engineers to operate CAD, Maya, Sketch, and Adobe apps. 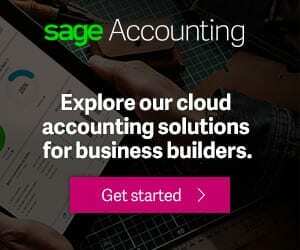 So these are some of the best laptops for civil engineers as well as mechanical professionals to run graphical application smoothly even when multitasking. We recommend selecting at least an Intel Core i5 CPU with a dedicated graphics unit. However, lower specs also work good but you might face some lags during multitasking. Now, it’s your turn to decide which one would be right for you.